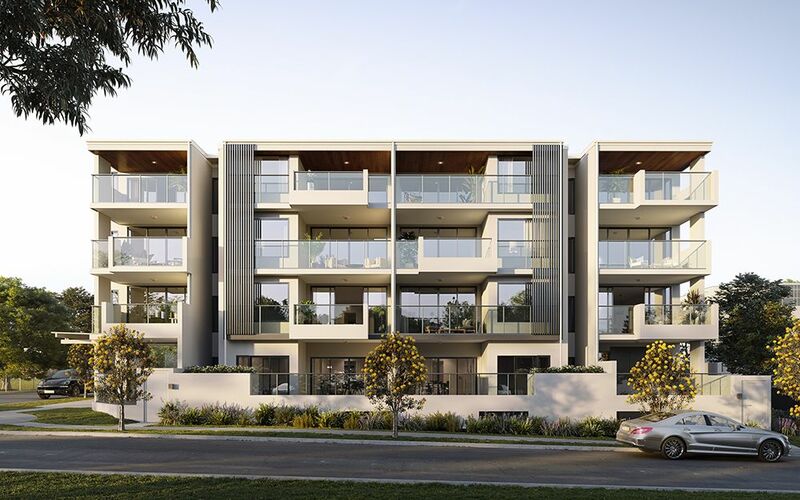 Sunderland Apartments is a boutique new apartment development located in Redland Bay, Brisbane. 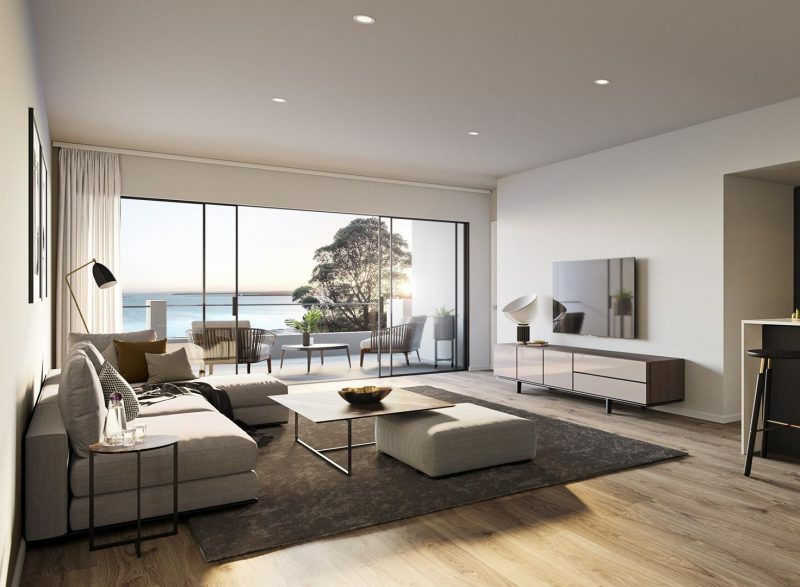 23 apartments are available over four levels, with a mix of two-bedroom, two-bedroom plus study, or three-bedroom apartments. Eight of the apartments have already been sold, and construction is expected to be completed in June 2019. 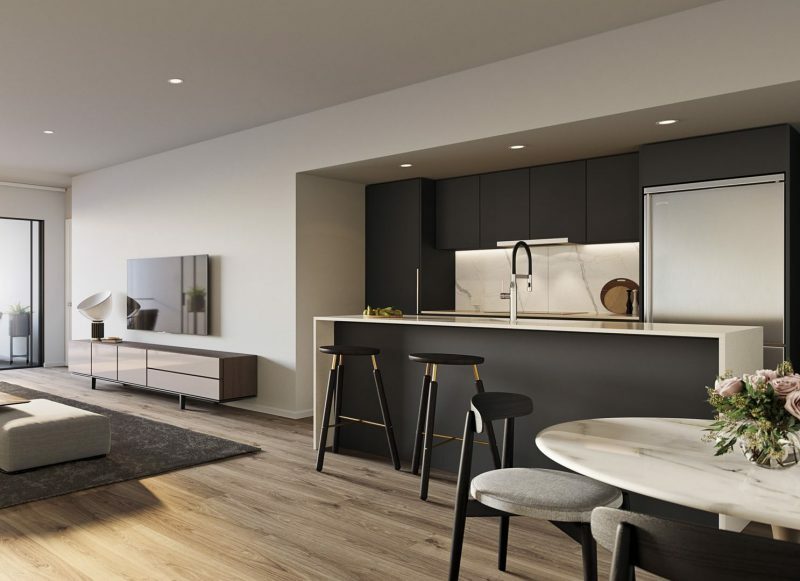 Two-bedroom apartments start at $440,000, and three-bedroom apartments start at $525,000.